Tasty gourmet treats to tantalise the tastebuds. 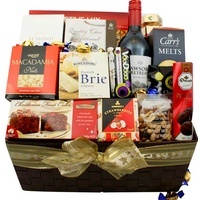 This gift will simply make your Christmas. 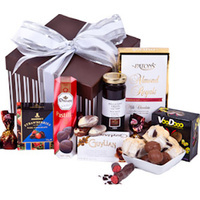 A gorgeous gift box full of tempting sweet treats. 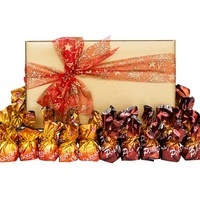 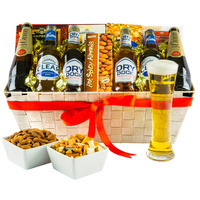 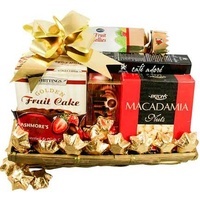 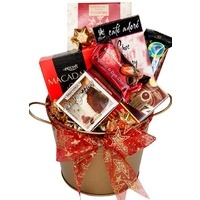 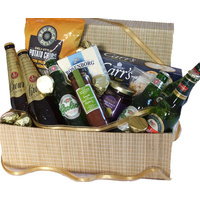 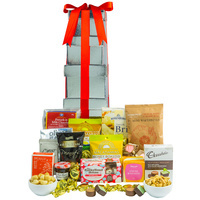 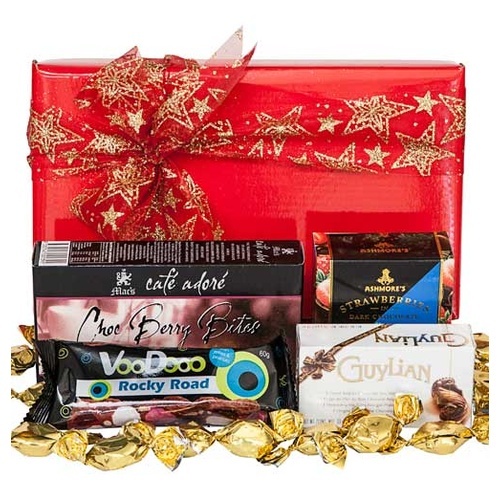 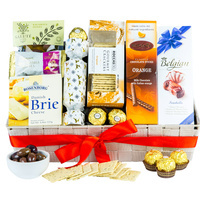 This gorgeous hamper contains a range of delectable chocolates and sweets and is perfectly packaged. 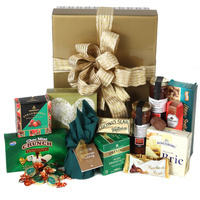 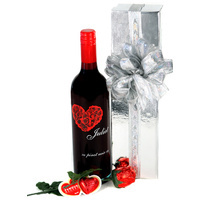 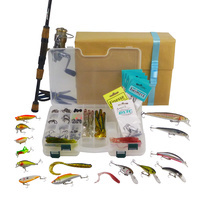 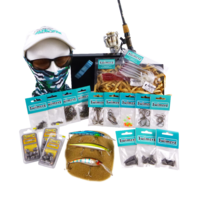 Make your Christmas memorable by giving the perfect gift for the festive season!